Lone Survivor shares a lot in common with another popular survival film released last year, Gravity. Sure, one takes place in space and the other takes place in Afghanistan, but both are about missions which go horribly wrong leaving a sole survivor to fend for themselves in unforgiving terrain. The attacks in Gravity come from debris, whereas Lone Survivor has bullets. But what truly ties the viewing experience of both films together is the gut-wrenching suspense. 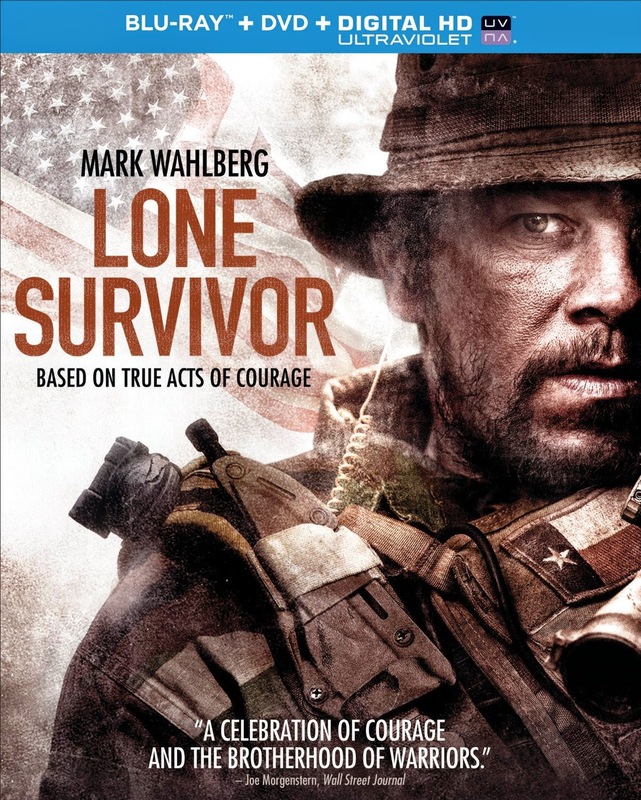 Based on the true story covered by The New York Times, Lone Survivor tells the unbelievable tale of four Navy Seals forced to make a difficult moral choice while on a covert mission in the remote mountains of Afghanistan. Marcus Luttrell (Mark Wahlberg) leads his team (Taylor Kitsch, Emile Hirsch, and Ben Foster) on a secret mission to capture or kill Taliban leader Ahmad Shah in the late June of 2005, but their mission is compromised and they end up being the ones largely outnumbered and hunted in the wilderness of Afghanistan. There isn’t much more that can be said about Lone Survivor, and not necessarily because I don’t want to give anything away. There isn’t much to give away, both because the story was already featured in a nationally revered publication and because it is a fairly straightforward narrative. The real impact of the film comes in the manner with which the simple story is presented. Director Peter Berg forces us to endure every brutal bit of destruction done to these men along their journey attempting escape.